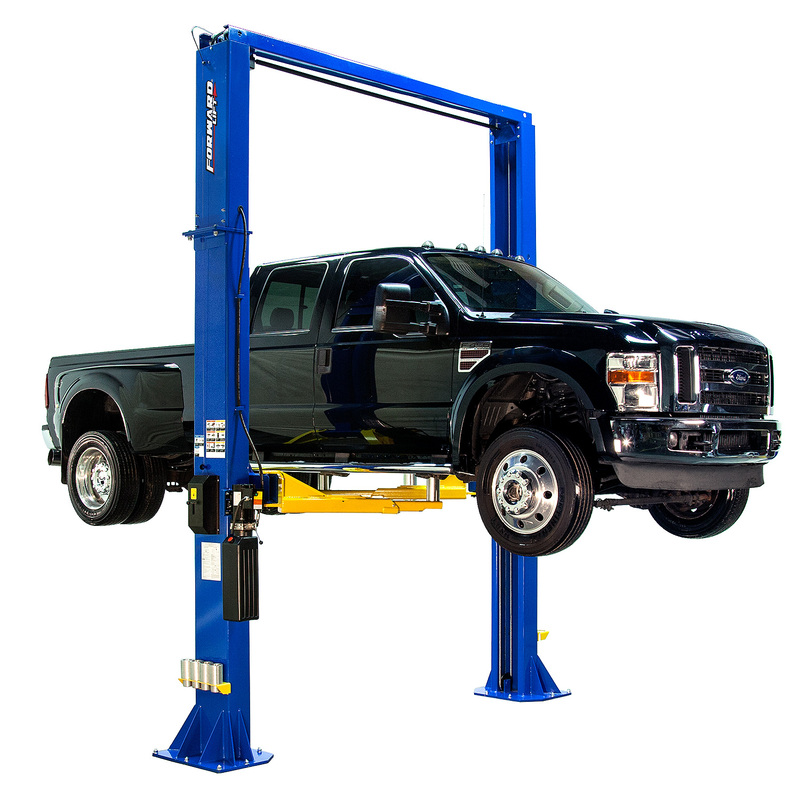 Viking Equipment’s crew of highly trained and experienced automotive lift technicians respond to emergencies and routine service calls across CT, RI, and western MA. 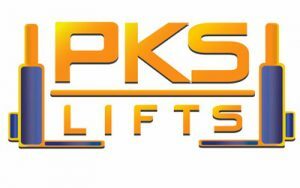 Viking is an ALI-Certified Lift Inspector. 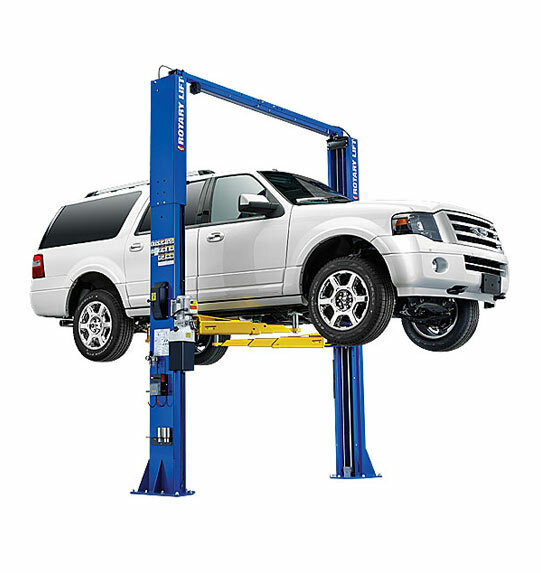 Request a Service Appointment. 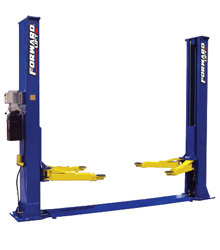 Choose from best sellers, or browse by brand or weight capacity. 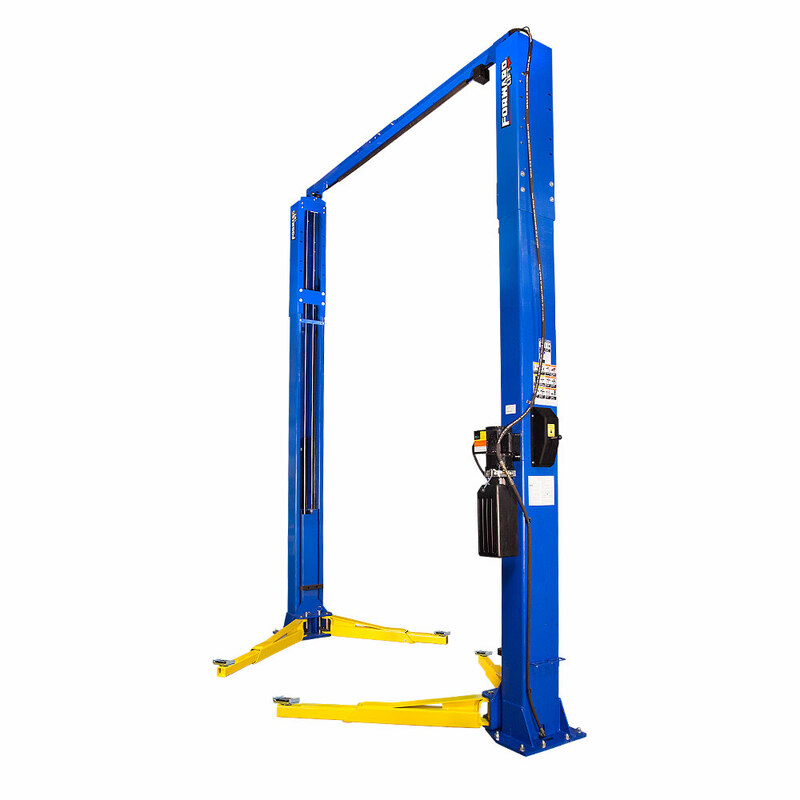 Request a Lift Quote. 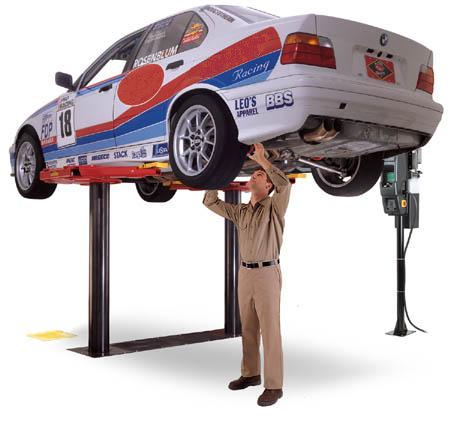 Suitable for most automotive shop day-to-day business. 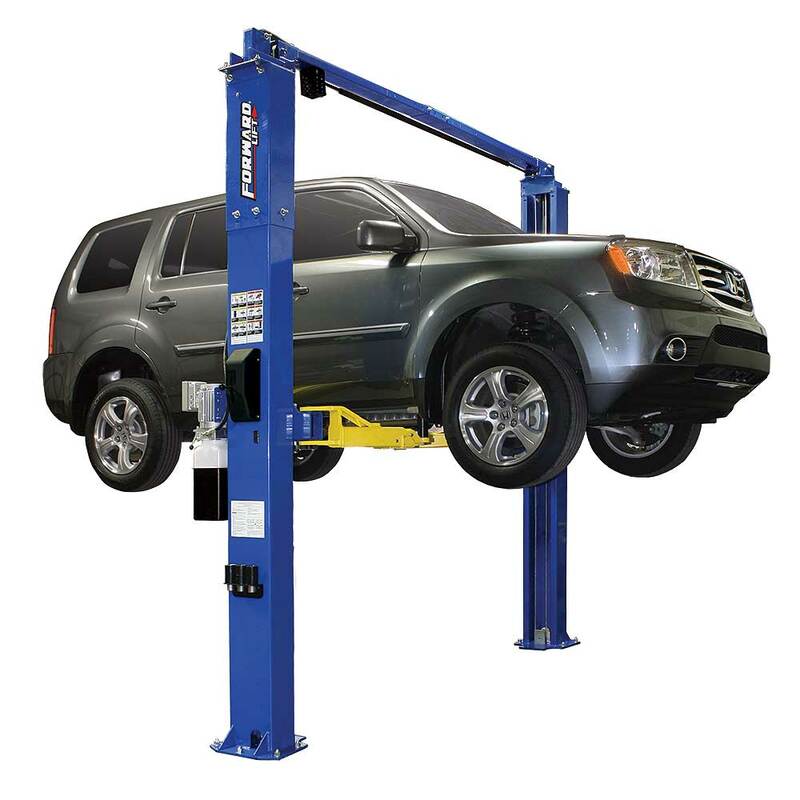 Viking has the lowest prices on the the most reliable lifts. 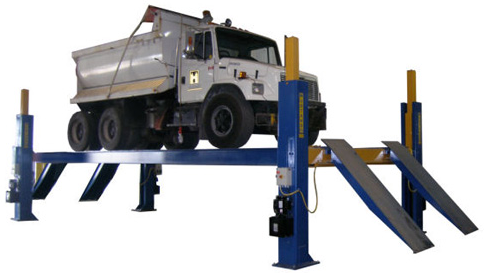 Call or Quote Online. 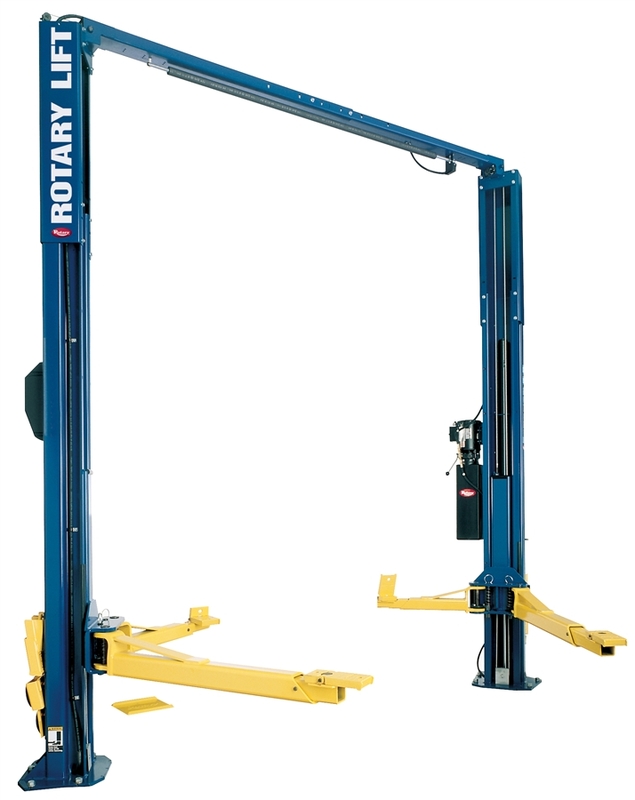 12,000lb capacity 2-post lifts in stock. 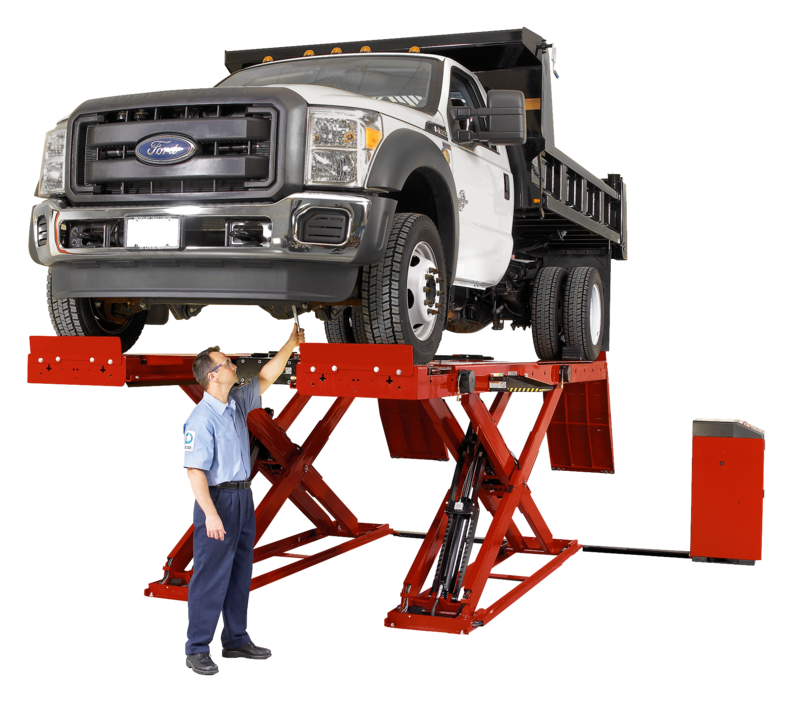 For alignment service, get the right alignment rack to increase safety and productivity. 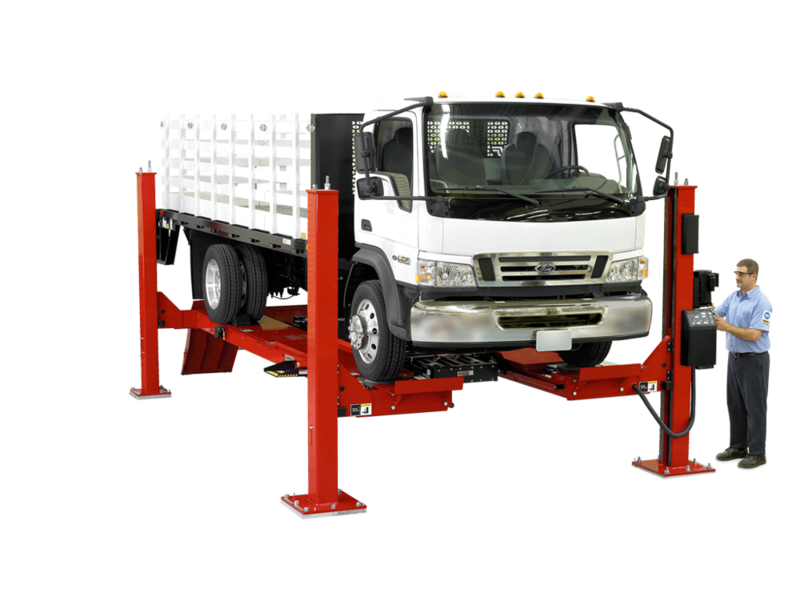 Viking can supply lifts for the heaviest vehicles on the road. 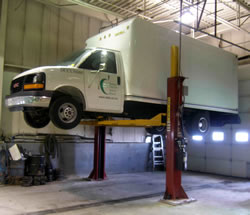 Truck mechanics trust PKS. 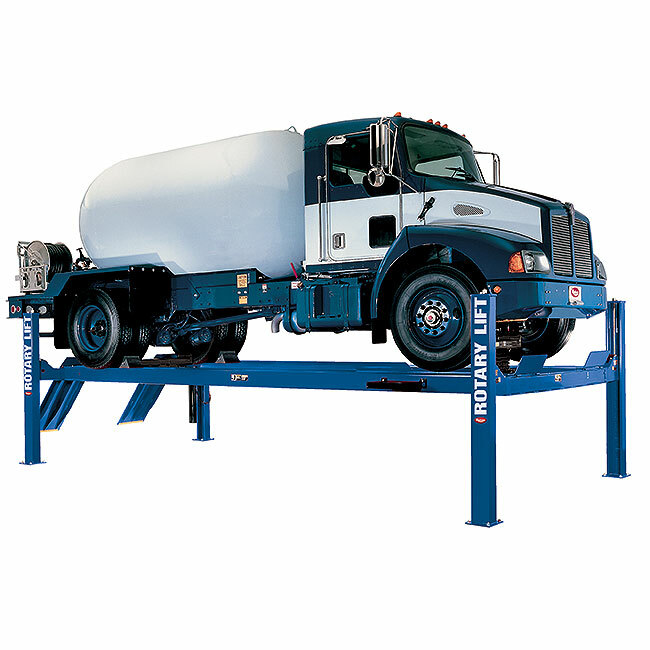 Request a Heavy-Duty Lift Quote.